The weekend of November 17 – 19 saw the University of Exeter Business School transformed into an incubation space for Exeter’s brightest minds and entrepreneurial spirits. 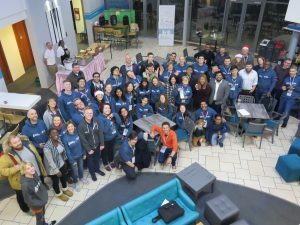 Now in its fourth year, Techstar’s Startup Weekend Exeter is a 54-hour startup sprint designed to guide entrepreneurs in shaping their innovative ideas into business realities over the course of just three days. The weekend captures the essence of the entrepreneurial journey; full of energy, hard work, camaraderie, and hours of high-intensity fun as teams compete to determine who wins 1st overall, people’s choice, or best purpose driven idea. 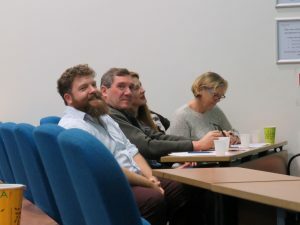 Sponsored by the University of Exeter Business School and SetSquared, many postgraduate students from the 2018 Exeter MBA cohort were in attendance, alongside a healthy mix of undergraduate students and members of the Exeter community. The weekend kicked off Friday evening, with a rousing welcome party hosted by TechStar facilitator David Andersen, followed by inspirational speeches from local social entrepreneur Kalkidan Lagasse and executive coach Ian Hale. This year’s event centred around business with a purpose, and both Hale and Lagasse represented the power of purpose-led business by recounting their inspirational success stories. Lagasse began her retail business, Sancho’s Dress, as a way to bolster the income of her Aunt, a talented seamstress struggling to make ends meet in Lagasse’s home country of Ethiopia. Lagasse began her business as a student at the University of Exeter, selling her Aunt’s homemade scarves at a booth in the forum. She then engaged with the ThinkTryDo! Student Startup programme, and soon grew her business into a successful brick and mortar shop on Fore Street. Recently, Lagasse has expanded her business to fill a second retail space. She sells organic, cruelty-free clothing, jewellery and accessories. Now it was time for Friday’s main event: the pitches! 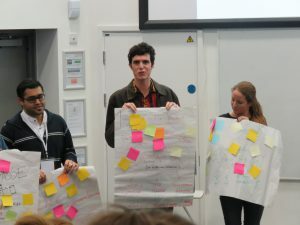 Participants were asked to come prepared with a business concept, and had only 60 seconds to present their idea to the Startup Weekend Exeter delegation. In all over 30 pitches showcased an incredible array of creative, innovative and inspiring ideas – from making a wood pulp substitute out of sugar cane, to creating building materials out of used plastic bottles, to stilettos capable of converting into flats by detaching the heels! Once all the pitches were heard, participants cast their votes for the top ideas. In the end, a total of eight teams were formed, and it was the teams with representation of a variety of demographics and an expansive array of skills, that were most successful. Once assembled, teams quickly got to work brainstorming on how to bring their ideas to life, and created their agendas for the weekend. The task: ideate, validate, create, and actuate! Typically, ideation begins with an expansive view, then focuses in on a realistic attainment, the creation of a prototype, or minimum viable product (MVP). On Saturday, teams were expected to validate their ideas in the marketplace. 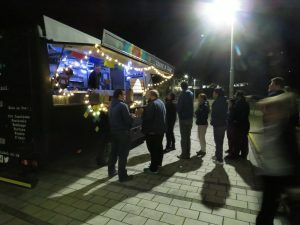 This involved taking to the streets of Exeter, and discovering whether or not consumers would actually be interested in their business. Saturday also featured think tank sessions with an impressive array of mentors from all across the tech and entrepreneurial communities. Mentors conducted individual sessions with each team, offering tech support, logistics advisement, business development expertise, and much more. Startup Weekend Exeter is a hectic, busy, and exciting time. Teams often find it hard to break away from the work to eat and relax. Thankfully, the amazing organising team had refreshments and relaxation covered with comfy couches, table tennis, and delicious free food all weekend long! Participants enjoyed the delights of Spanish paella, Mexican tacos, and authentic Sri Lankan cuisine, alongside sandwiches from Pret-a-Manger, snacks, and sweets to keep their energy levels up and brains firing on all cylinders. On Sunday, teams continued their frenetic pace, turning their ideas into action. They finalised their MVPs, put the final touches on their presentations, and squeezed in a few more sessions with the mentors. By late afternoon, the judges arrived and it was time to compete! Ideas were assessed according to their validity in the market, strength of their business model, and execution and design. The judges then chose the team that had presented the most convincing business and awarded the prize for best purpose driven idea and also handed out the award for the People’s Choice. Special thanks to the University of Exeter Business School, the ThinkTryDo Student Startups team, Bunzl catering, Pret-a-Manger, and all of our wonderful mentors, judges, and participants. 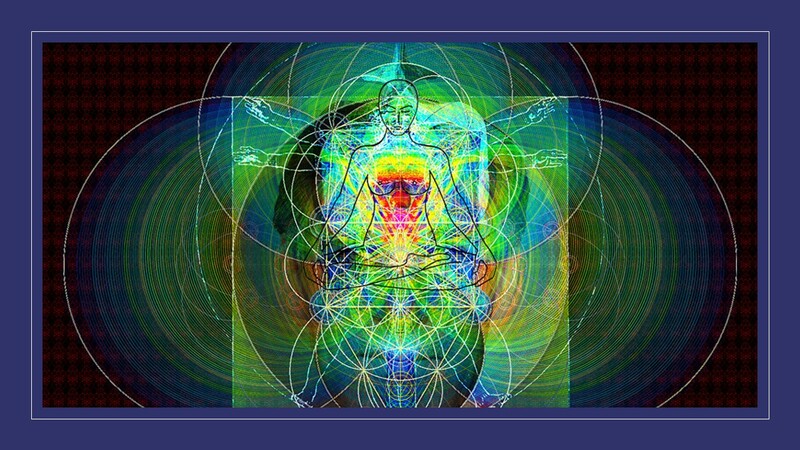 Even with the computing power to analyse huge datasets and the big data world of companies such as IBM, there is still the need for the human sense maker. The human ability to ask questions and make sense of the results, spotting inconsistencies and better defining the question at the core of the analysis. 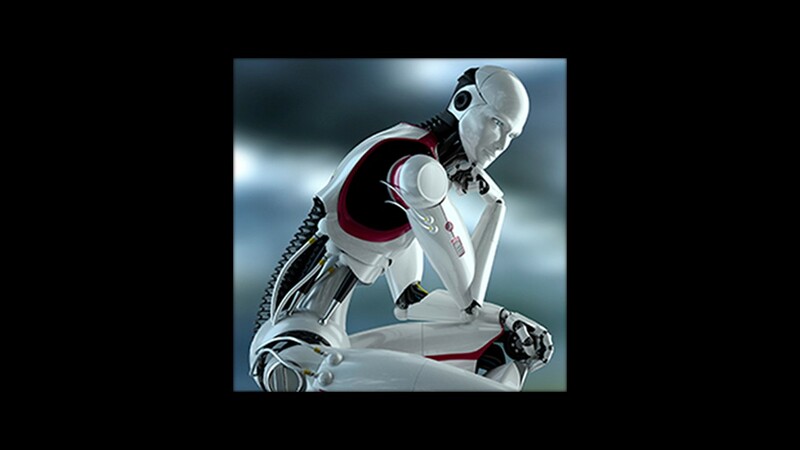 As automation takes hold and we see the diminished need for low skilled manual labour, this calls for a better understanding of how the human mind can add value to the organisation. What is it that creates the difference between competing organisations when the slick precision of a wholly automated function delivers product perfection? Thus begins the first act of John Adams’s opera Nixon in China, with a chorus declaiming the victory of socialism: the people rule, and Behemoth – a mythical monster associated by Thomas Hobbes in Leviathan with the overweening power of the state – subservient and domesticated to the will of the people. 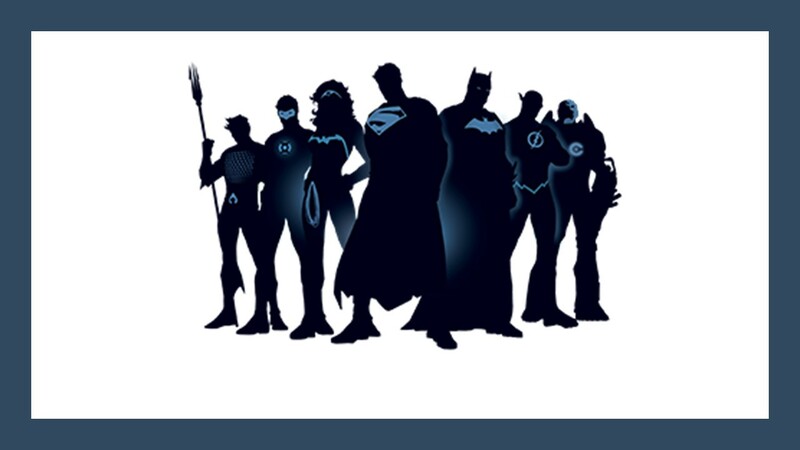 It is the people who now lead. It is all tosh, of course, with Adams and his lyricist Alice Goodman poking fun at the pretensions of the Maoist state; in reality, in Mao’s China, Behemoth was very much in control and the peasants did what they were told. The illusion of freedom and the reality of dictatorial rule were very much opposed. 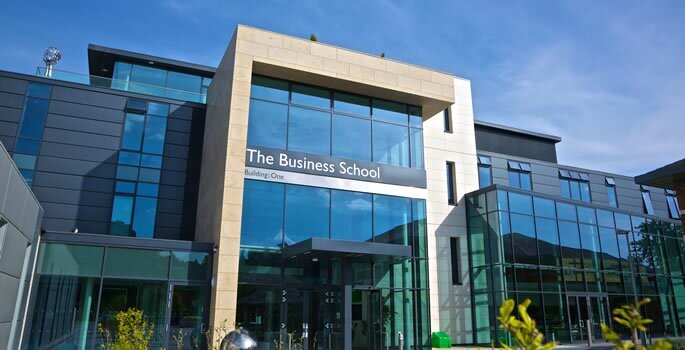 When I took over the MBA at Exeter last December, one thing that struck me is how well supported MBA students are, and how critical our unique MBA Suite is in promoting the collaborative mindset that business leaders need to develop to run successful businesses. Who needs an MBA to become an “administrator”?